We Can't Keep Calm Because Plixxo Turned 1! It feels like yesterday when we were all hopped up on pretty dresses, Instagram stories and oh-so-many LIITs at the launch party of Plixxo. Now, around 25,000 influencers, over 60 million reach and billions of hours of hard work later, here we are celebrating Plixxo's 1st birthday. A year ago today, POPxo announced the launch of Plixxo, India's largest Influencer Marketing Platform, and there's no stopping us. 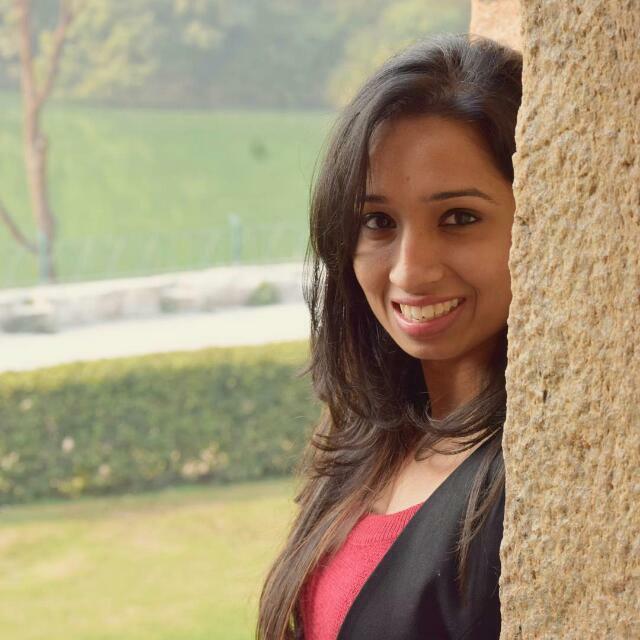 Our Founder & CEO, Priyanka Gill, said, “POPxo has been the market leader in Influencer marketing for a few years now. We wanted to use technology to automate and simplify the process and scale up. The launch of Plixxo as an influencer marketing platform will be a game changer for not only the influencer community but also for brands", and so it has been. What began as a nuclear family of 5,000 influencers is now a joint family of 25,000 influencers across India. From 12 cities to 373 cities all over India, the Plixxo fam is going everywhere. 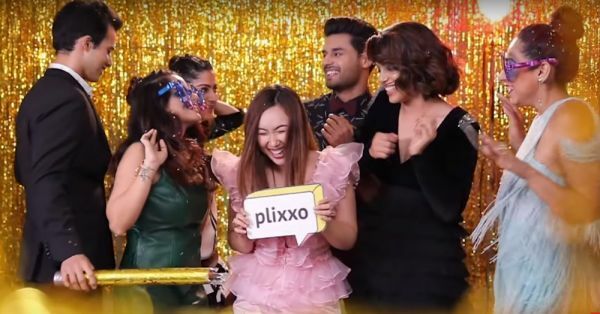 With over 75,000 posts on Instagram and successfully completing 80 (and counting) rocking campaigns, Plixxo is every bit true to the "India's largest" milestone. And not just that, we have a reach of 60 million across India, thanks to all our awesome influencers. Even the Justice League of America is celebrating! Here's how our fabulous influencers are wishing us a Happy Birthday! Brace yourself, adorable captions are coming. Want to join the club? Sign up already!